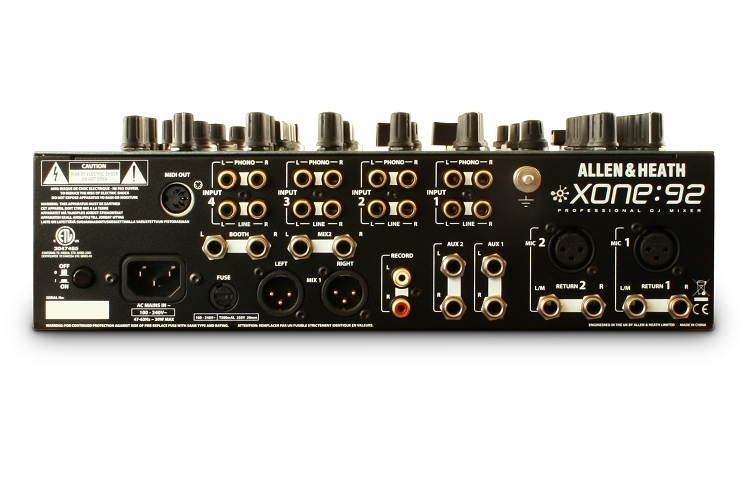 Allen & Heath Xone:92 DJ Mixer Rental DJ Equipment Rental has all the top of the line DJ toys available in Miami and all of South Florida. 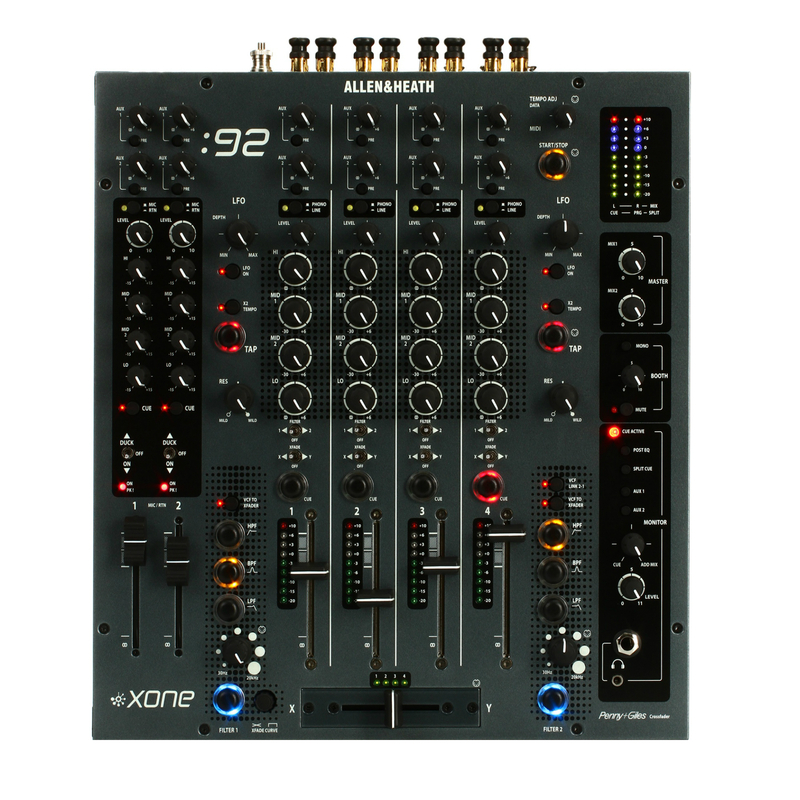 Check out this hot Xone:92 six-channel analogue mixer for the weekend and you’ll never want to return it. 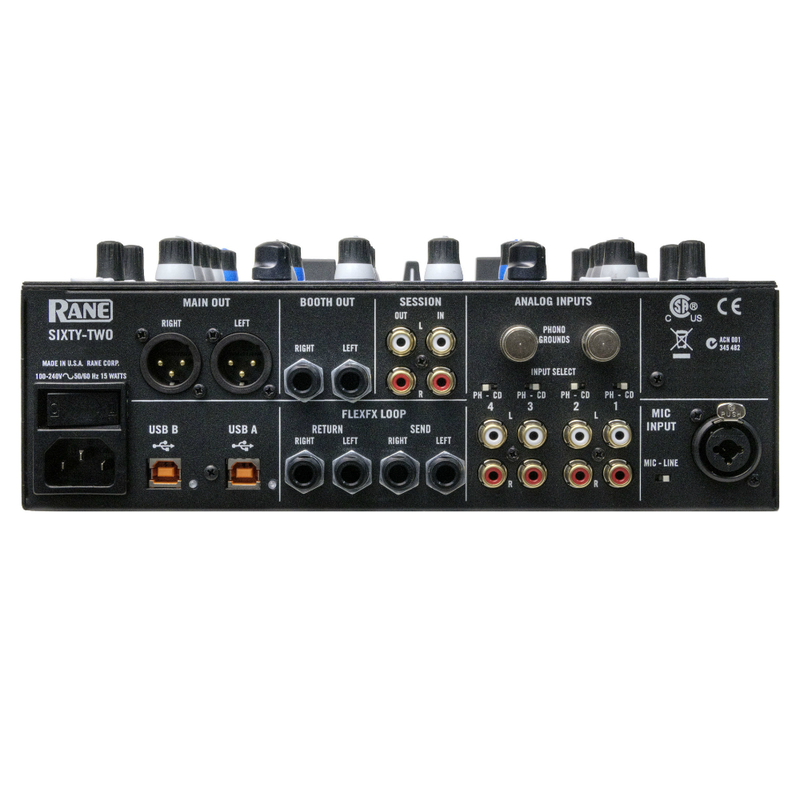 Solid construction, easy and intuitive interface, innovative dual VCF filters, two stereo FX, and a great EQ section make this mixer an essential weapon. 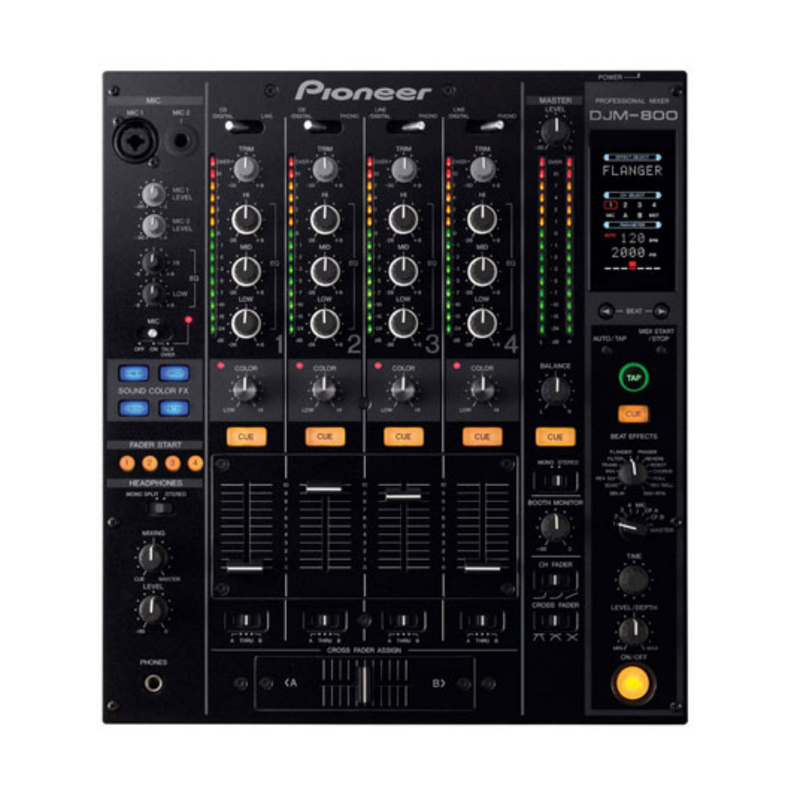 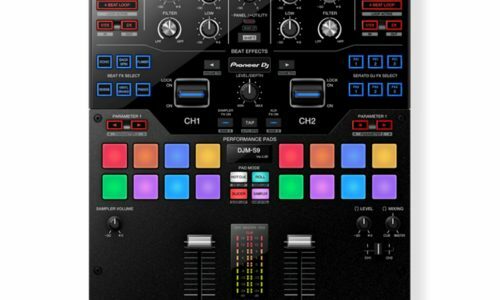 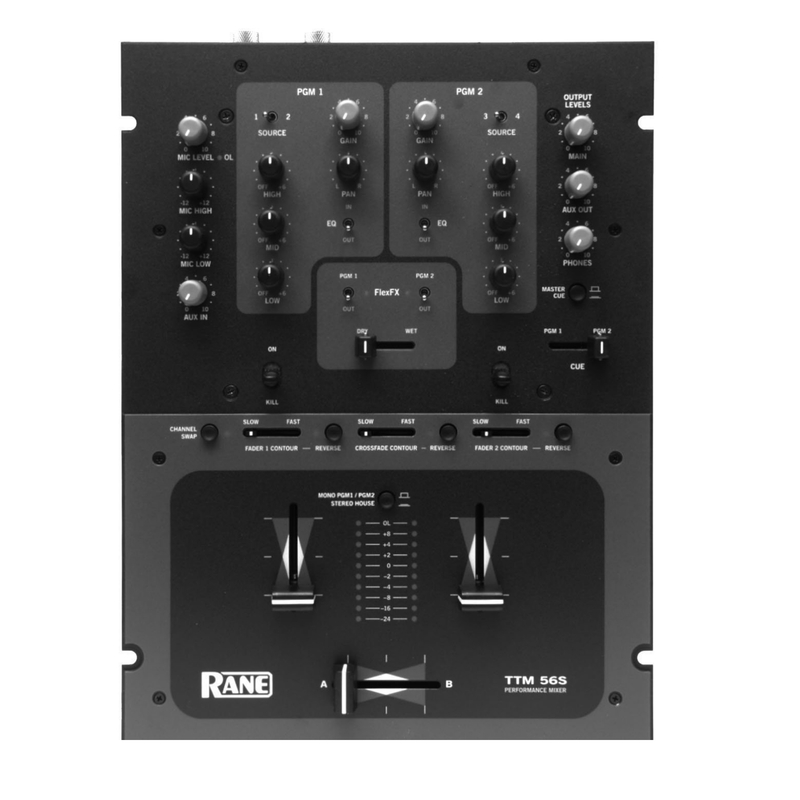 The Xone:92 is a fixture in some of the best superclubs in the world, and now you can rent it and many other great tech tools at DJ Equipment Rentals Miami… your source for top DJ gear.